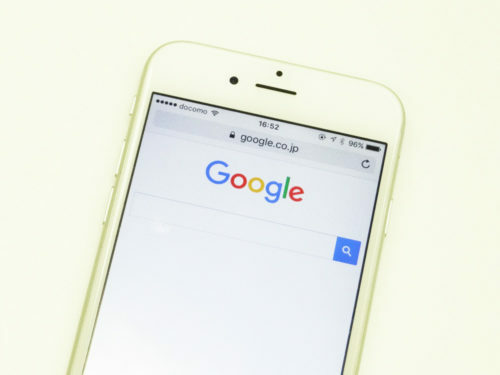 Nowadays,, since 85% of their results are mobile-friendly already and more than half of the search queries are from mobile devices, it makes sense to switch over the desktop index to a mobile index. The problem with the mobile-first index is that you lose quite a few signals. You don’t have as much content on your mobile site as your desktop site. On your mobile site index, you will have to figure out what you care about the most on mobile. The other problem is that because there was no benefit in having structured data on the mobile site, people didn’t put any structured data on the mobile-version of your site. He thinks everyone should switch to HTTPS at one point. It makes sense for every site. They announced a new change to the mobile algo that will go live Jan 10, 2017. If the page content is obstructed by overlays or interstitials then they will be demoted in mobile results. If your client doesn’t have a mobile site yet, then AMP is a good way and an easy way to create a mobile-friendly site for now.AMP, by default, is mobile-friendly. There is no ranking benefit for AMP. They integrated Panda into their core ranking algo. Basically, your page will not get any PageRank. It works in real-time.